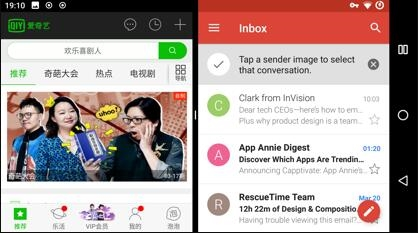 We may have to wait for the upcoming Xiaomi Mi 6 one week (or so) but this doesn’t mean that today Xiaomi officials were… asleep. 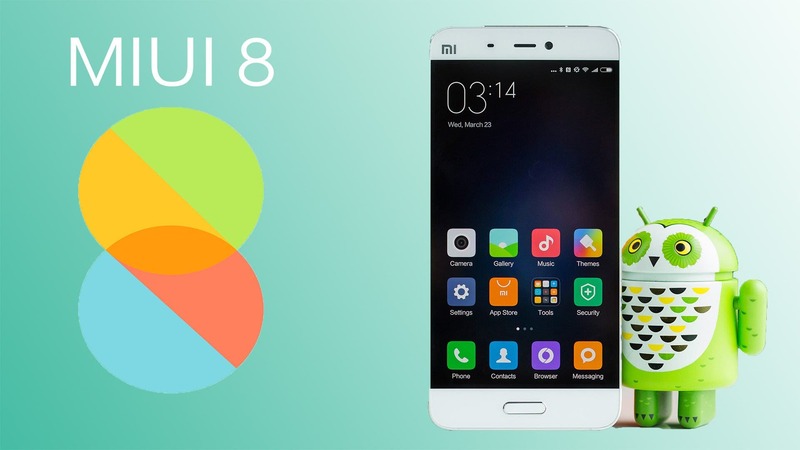 On the contrary since they had a conference held a couple of hours ago and during this time, they announced that they are finally bringing split screen and picture-in-picture (PIP) functionality to their MIUI 8 operating system for its next major update. 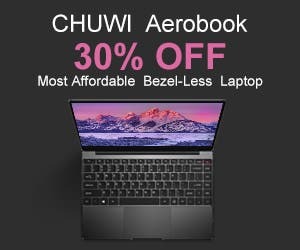 OK, these may be old news for most of you who have a Samsung, LG or similar smartphone but it means a lot to millions of MIUI users who have been expecting these announcements. 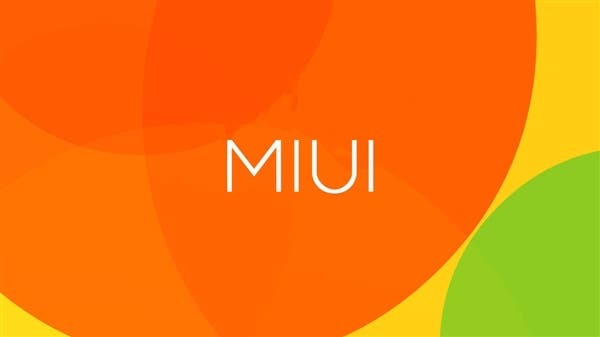 According to these, the next MIUI update will allow compatible devices to have two apps share the screen, in both portrait and landscape orientations. The picture-in-picture feature also, will allow apps to minimize into a small box that floats on the display. 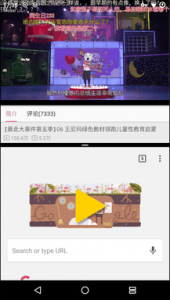 These features will require developers to implement them in their applications during the next weeks, but rest assured, all Xiaomi’s built in applications will fully support them. Previous GIVEAWAY: Win a free Blackview P2 smartphone! 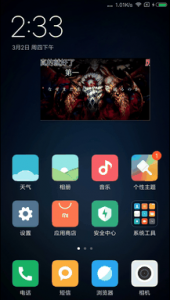 MIUI Inching Closer to Stock Android?